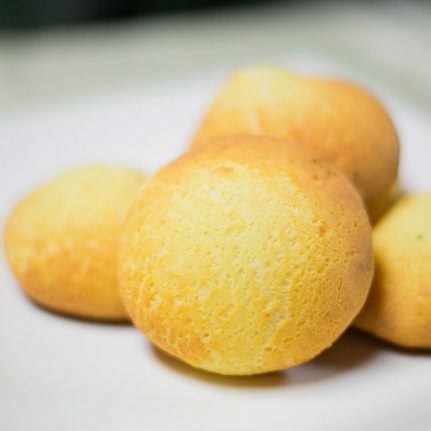 Grinded corn cake filled with shredded chicken, scallions and tomatoes. 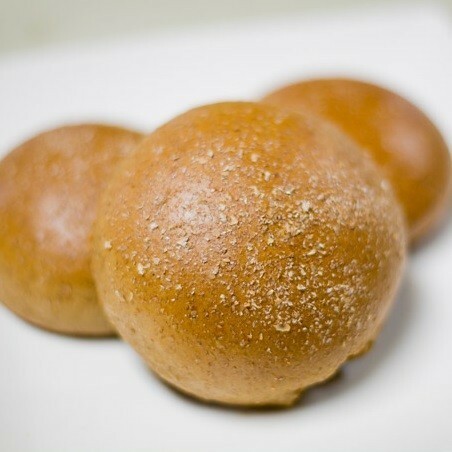 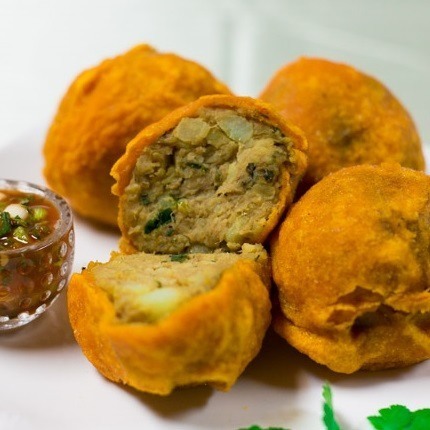 Potato and beef ball fried in a light flour batter. 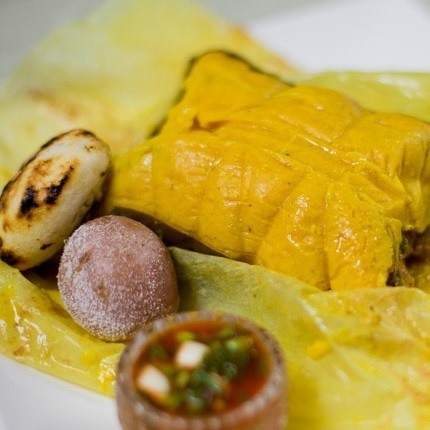 Pork tamale with potatoes, peas and carrots wrapped in a banana leaf. 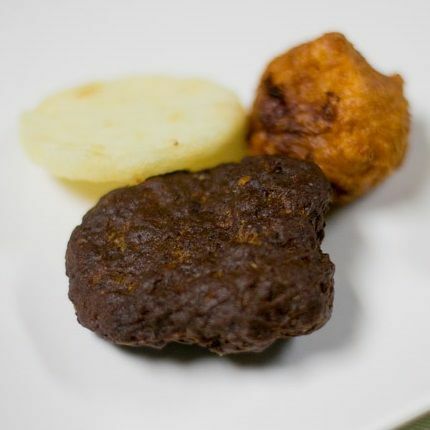 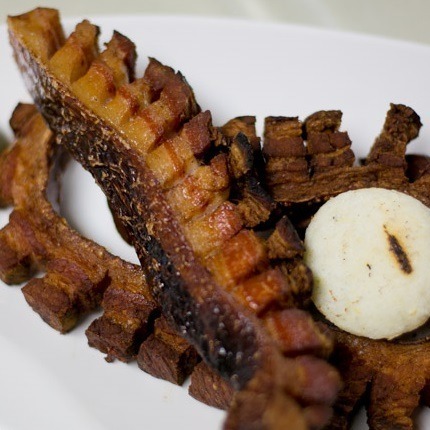 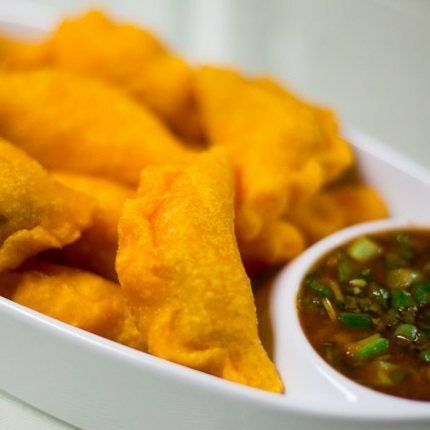 Fried potato and beef patties served with our famous aji. 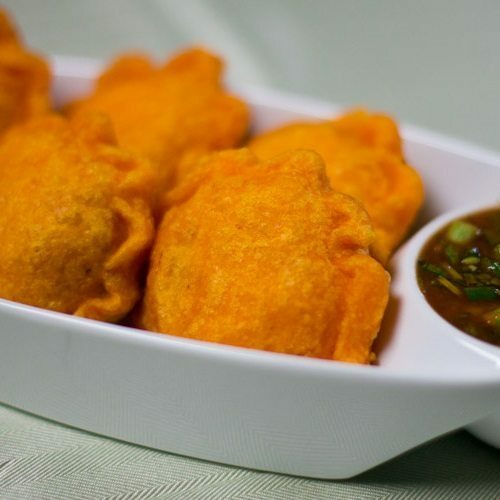 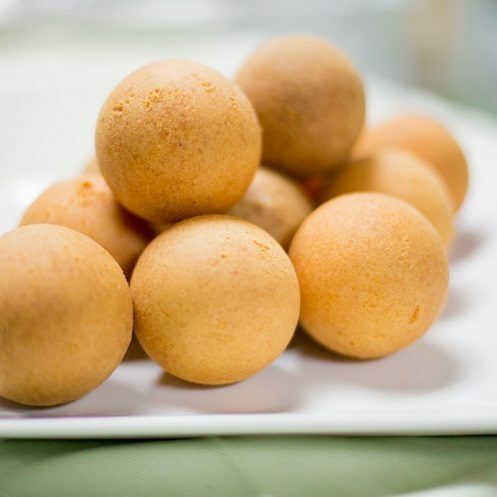 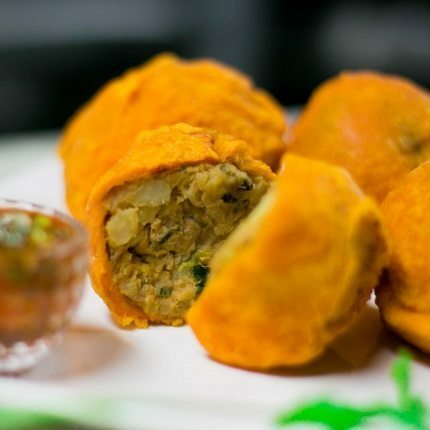 Potato and chicken ball fried in a light flour batter. 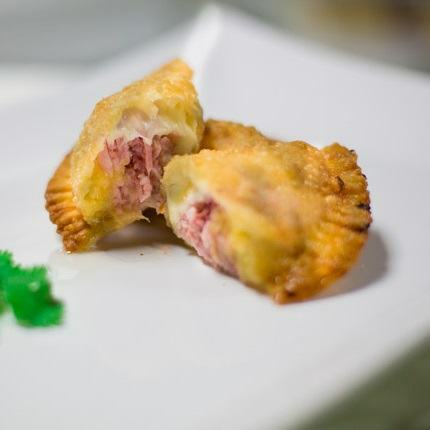 Ham, cheese, and pineapple empanandas. 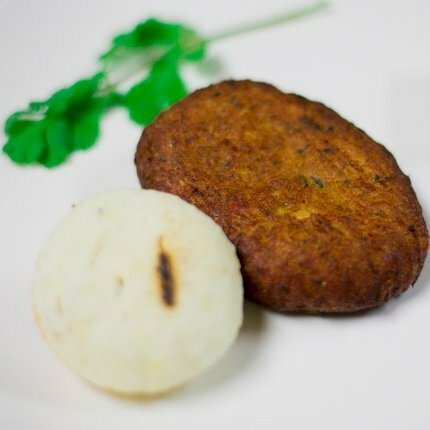 Fried bacalao patty seasoned with red peppers and tomatoes. 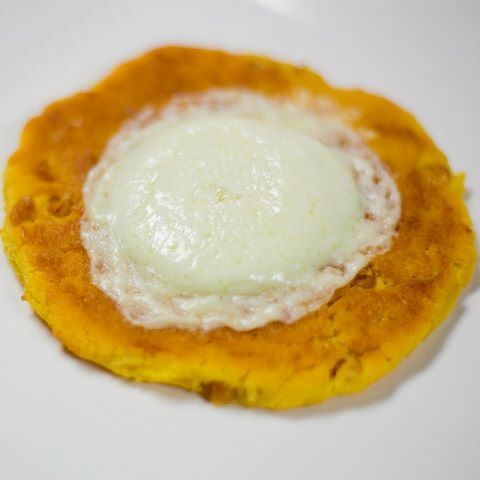 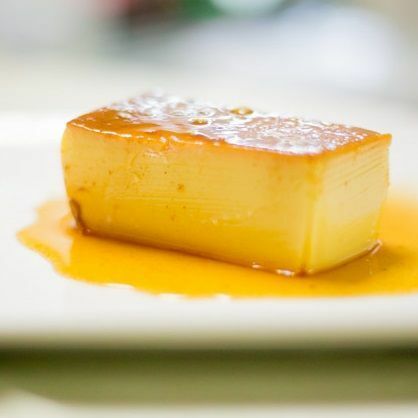 Sweet corn cake with melted butter and fresh Colombian cheese. 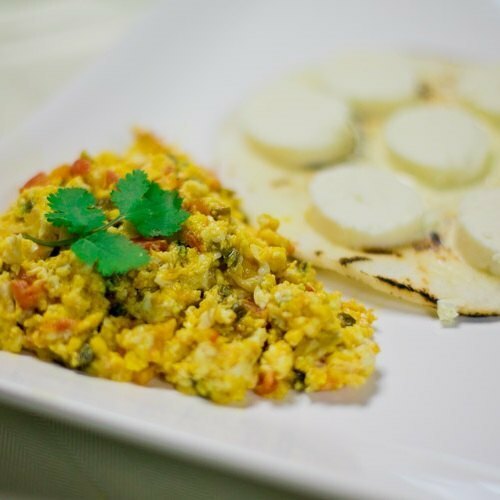 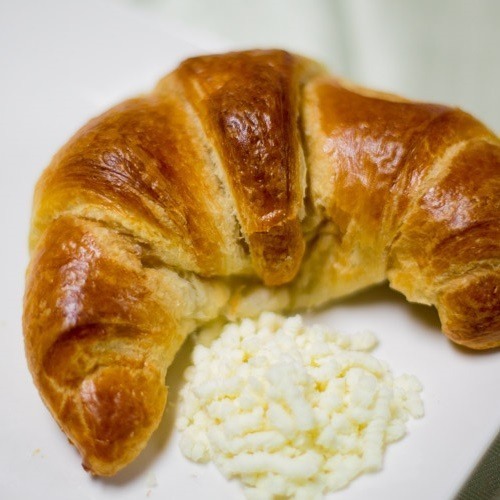 Scrambled eggs served with a white corn cake butter and fresh Colombian cheese. 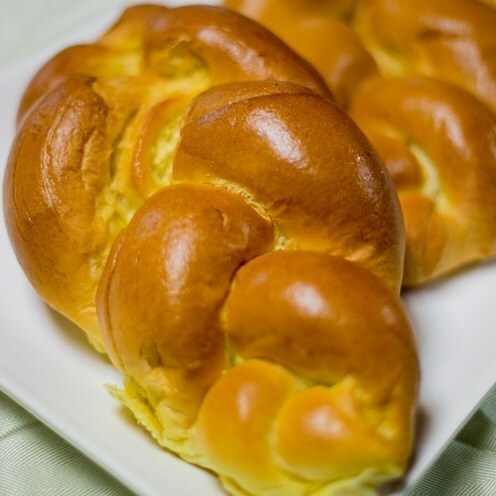 Sweet bread with raisins and caramel. 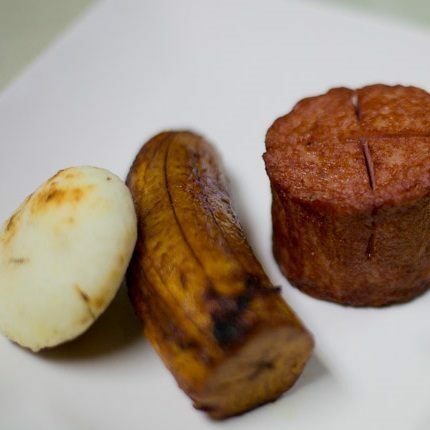 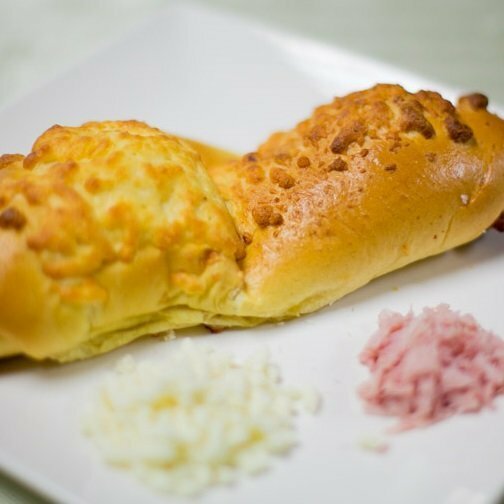 Bread with Ham and fresh Colombian cheese. 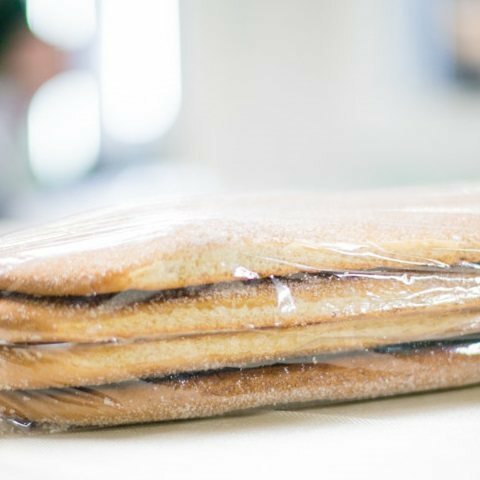 Toasted bread with granulated sugar. 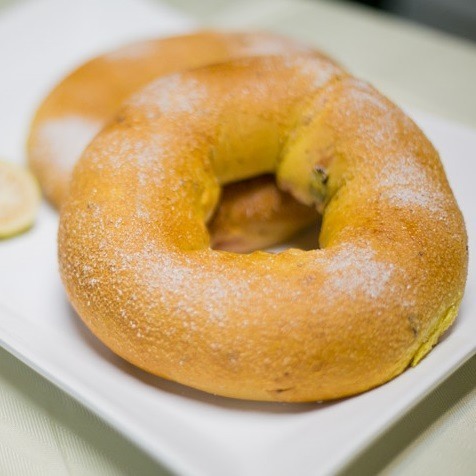 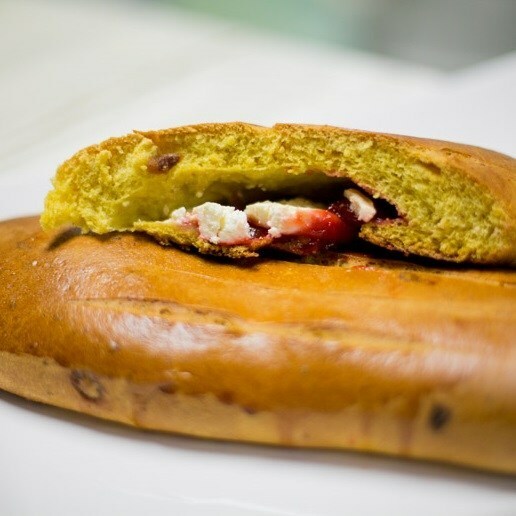 Sweet bread with raisins and guayaba filling. 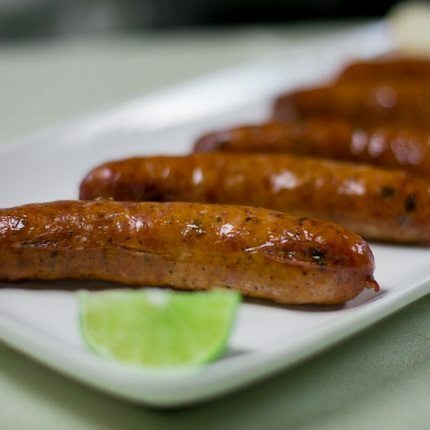 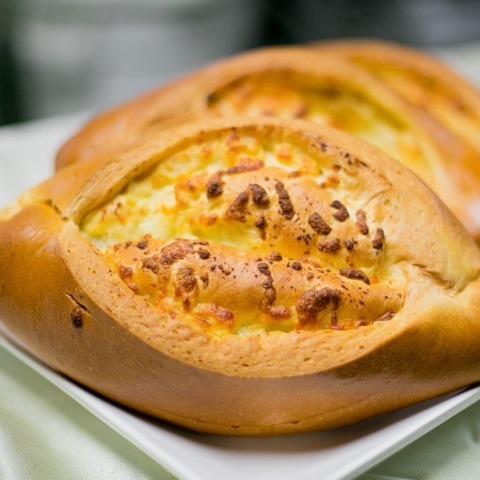 Bread stuffed with fresh Colombian cheese. 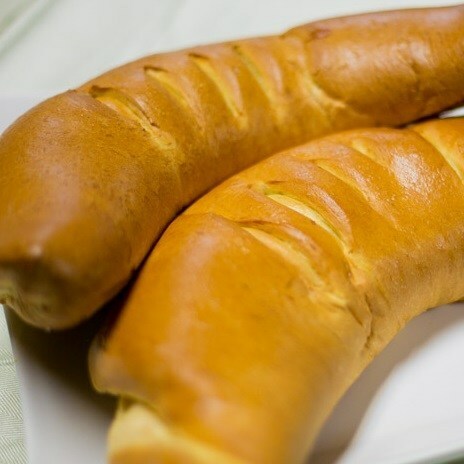 Bread with cream cheese and guayaba. 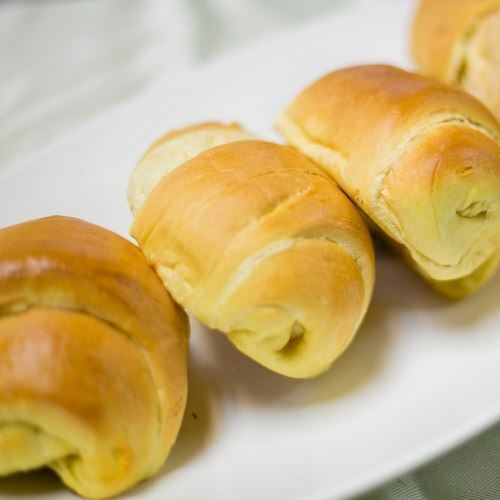 Puff Pastry filled and topped with fresh Colombian cheese. 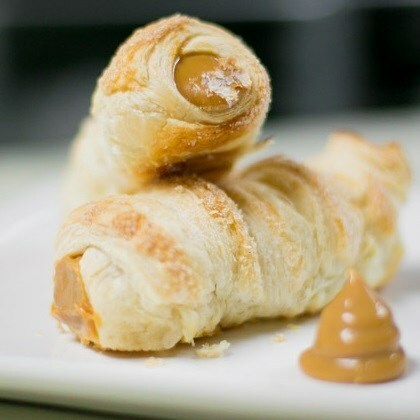 Puff Pastry horn filled with caramel. 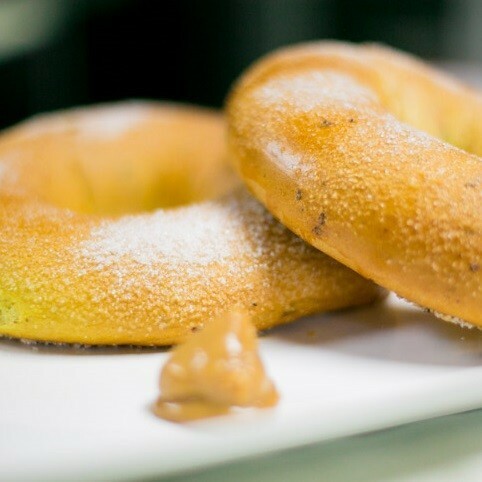 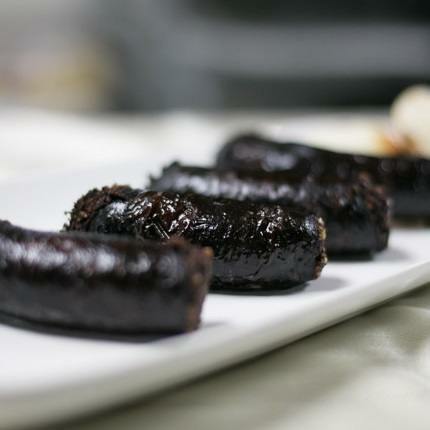 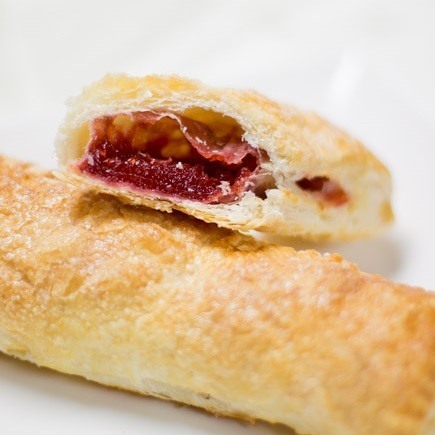 Puff pastry filled with fruitful guayaba topped with granulated sugar. 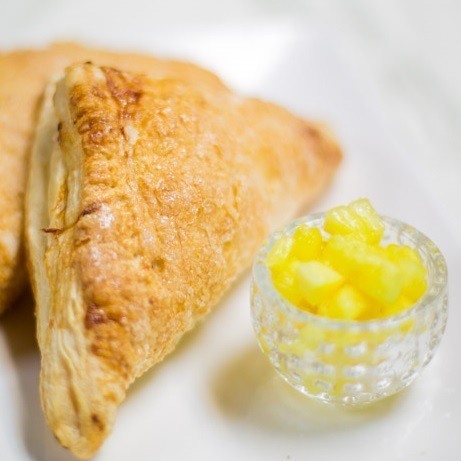 Puff pastry filled with pineapple filling topped with granulated sugar. 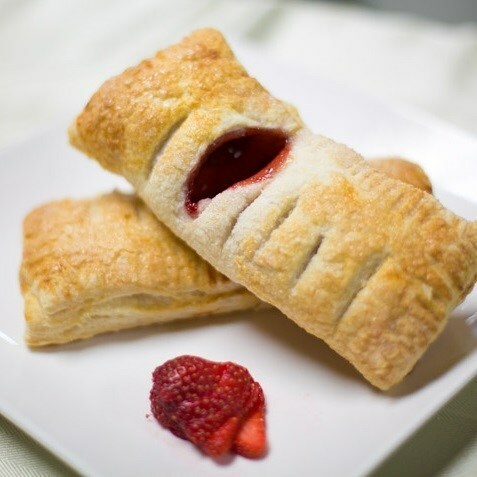 Puff pastry filled with strawberry filling topped with granulated sugar. 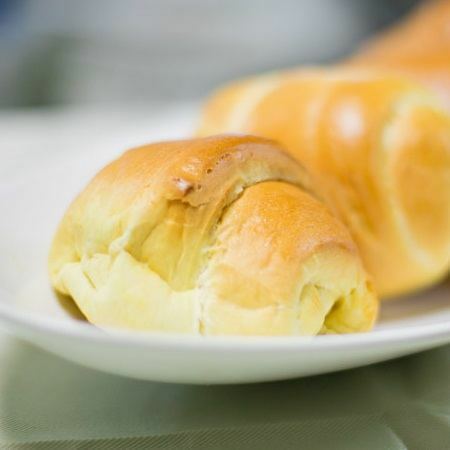 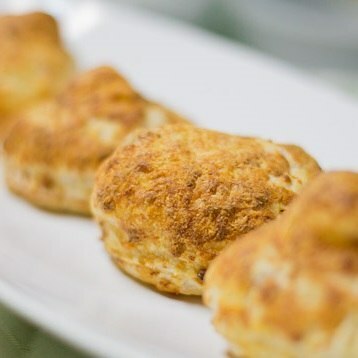 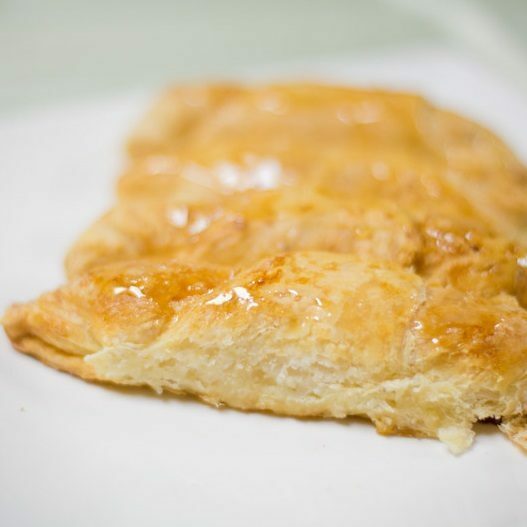 Puff pastry filled with cream cheese and sugar, brushed with a thin coat of honey. 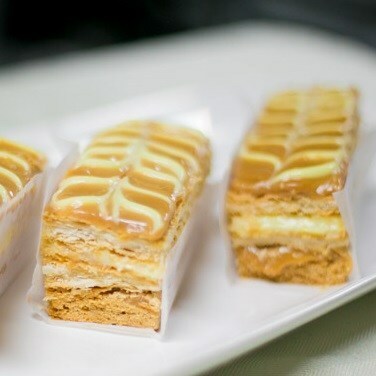 Layers of puff pastry filled with bavarian cream and caramel. 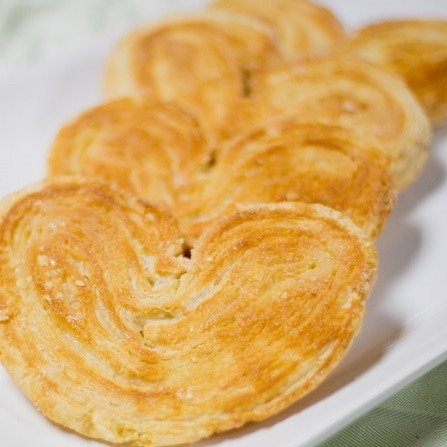 Layers of puff pastry coated with granulated sugar. 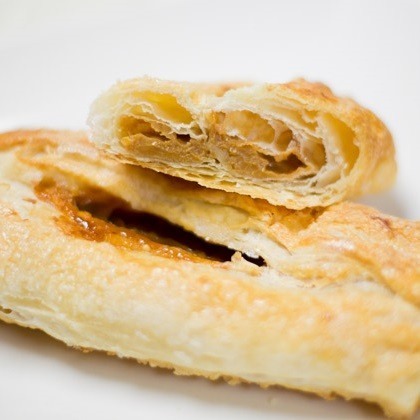 Puff pastry filled with caramel. 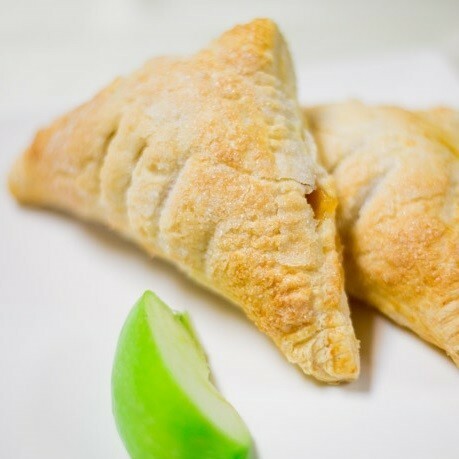 Puff pastry filled with apple cinnamon filling. 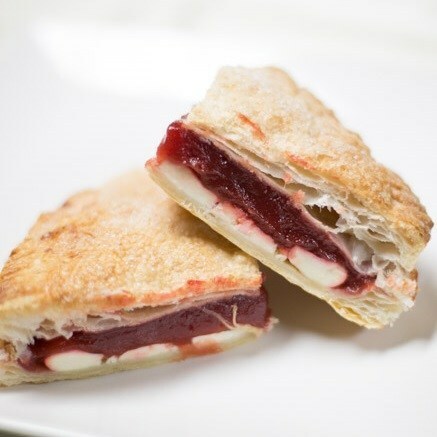 Puff pastry filled with cream cheese and guayaba. 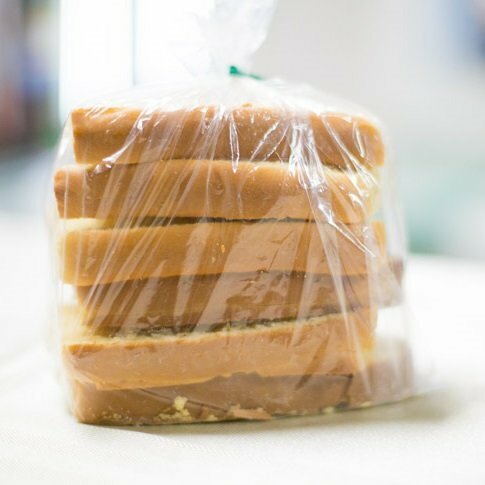 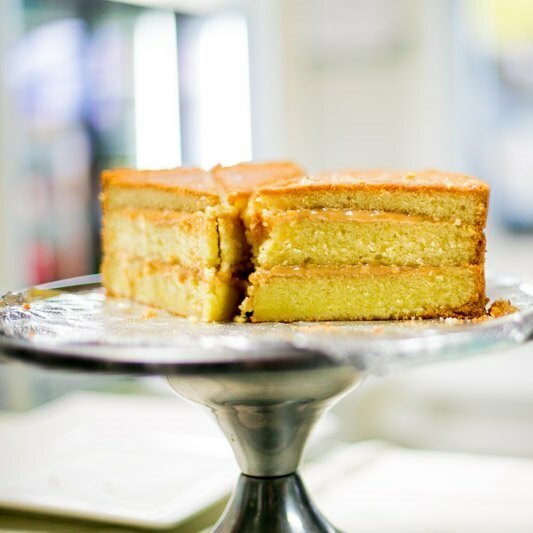 Pound cake filled with a rich layer of sweet milk. 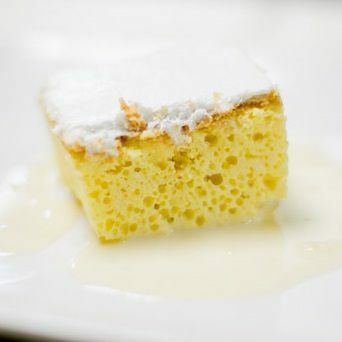 Sponge cake soaked in condensed milk. 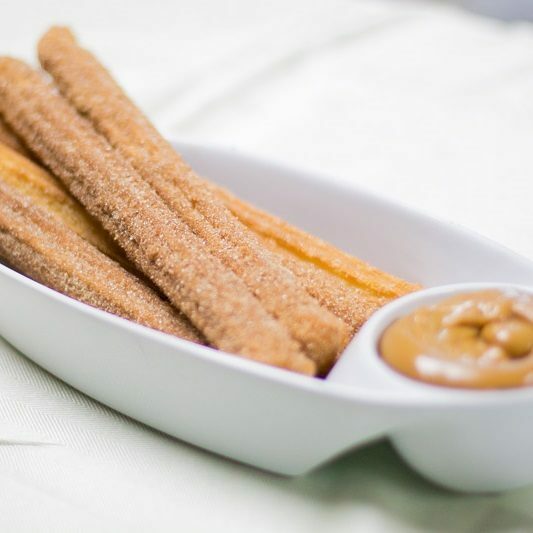 Fried dough pastry tossed in cinnamon sugar. 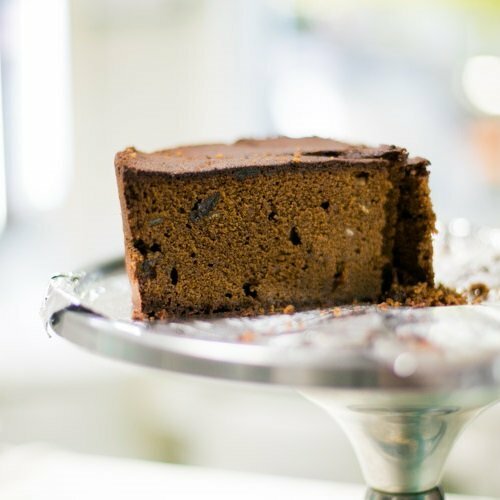 Traditional Colombian cake, filled with raisins and dried fruit moistened with wine.